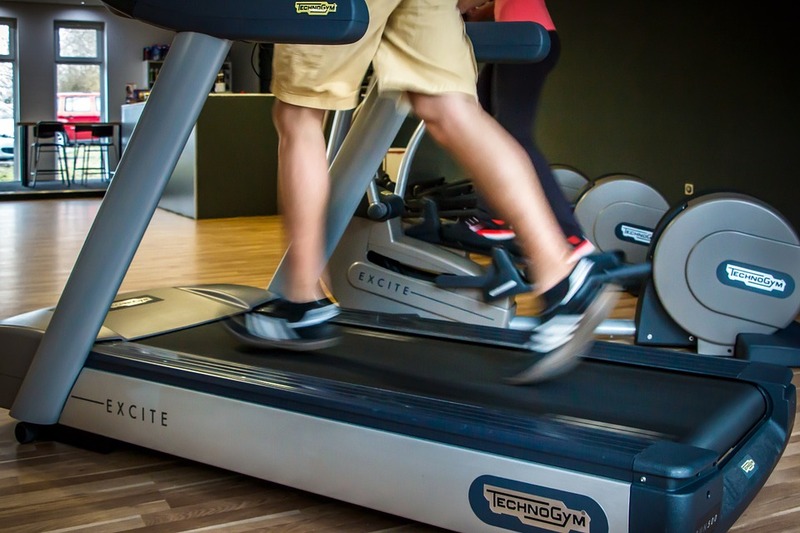 The next time you run on a treadmill, listen to your footfall. Can you hear how heavily you run? Right now your strides are probably too long and too few, says exercise physiologist Adam St. Pierre. That can cause an aggressive heel strike that puts you at risk for stress fractures, knee pain, and shin splints. In fact, runners who pared down their stride by 5 to 10 percent had less strain on commonly injured areas, like IT bands and knees, according to scientists at Iowa State. Shorter, faster strides are less jarring, easing impact on those vulnerable areas. Bonus: Baby steps are also more efficient, so you can harder and faster for longer—no matter if you’re on a treadmill, on the road, or on a trail. Teach yourself to be lighter on your feet. A metronome app like Run Tempo ($1, iOS) or RunningCadence (free, Android) can help you time out your stride. Aim for at least 160 beats per minute. Then, without increasing your speed, raise the cadence by 5 percent and adjust your stride rate to match it. After a couple of minutes, go back to your original cadence and notice how different it feels. “Running at a higher cadence should feel smoother and lighter,” says St. Pierre.